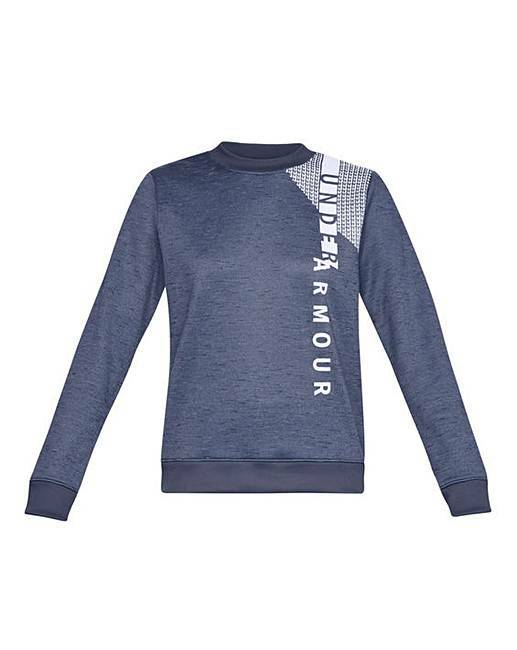 This Under Armour Sweatshirt is a fuller cut for complete comfort. This Armour Fleece is light, breathable & stretches for superior mobility. The material wicks sweat and dries really fast while a 4-way stretch construction moves better in every direction.